With a philosophy: Travel is not just about visiting & ticking off the sights on your travel map, but travel is about experiencing. 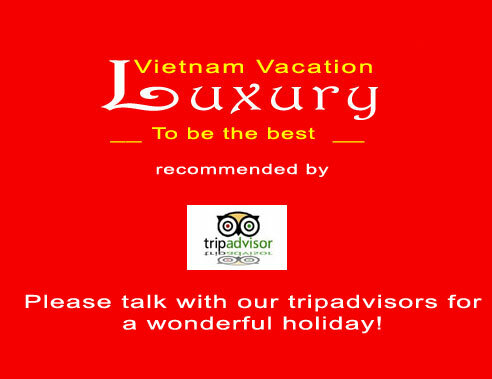 Therefore, Luxury Vietnam Vacation's Team who come from different parts of Vietnam , will provide a perfect combination of indoor luxury travel services and outdoor experience on Vietnamese daily life, stunning landscapes, culture and history......... Talk with some of our team for unforgettable holidays. Mrs. Nga is the 1st daughter of a farming family in Can Tho. She finished secondary school here and moved to Saigon for high school. She graduated Ho Chi Minh University of foreign studies. Besides this, she also got extensively tourism-training in Ho Chi Minh University of Social Science And Humadities. 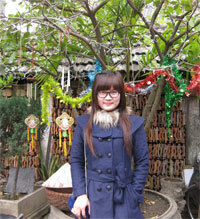 Quynh was born in a family of long confucius tradition in Phu Loc town, Phu Loc district in Hue city. She loves her old charming city so much that she spent hours and hours do her homework inside forbidden city, pagodas or Kings' tombs. Born in a family with long tradition of photography in Hung yen province in the Red river delta, Nguyet Tran has a great passion of travel. She has traveled with her father on so many photography trips since she was a little girl. After graduating Hanoi Open University with extensively tourism-training, Nguyet started working as a tour guide for some companies in Sapa and Hanoi. 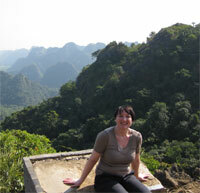 In 2009, she got married and joined Luxury Vietnam Vacation's Team and keeps the position as North Vietnam tripadvisor. 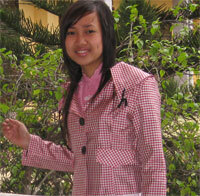 Linda Nguyen - Sale manager of Luxury Vietnam Vacation. Born in Halong city, but Linda Nguyen was grown up in London and graduated London Metropolitan University in Business and Service Sector Management. She worked as operating manager of Bali Jet Set Dive and Marine Sports; sale manager of The Samaya Bali - 5star hotel in Indonesia. Then, she worked as tour leader for some tourism companies in Singapore, Thailand, Malaysia. 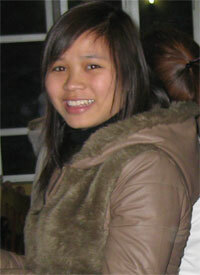 After traveling back Vietnam many times, she found out that Vietnam is an inseparable part of her life. 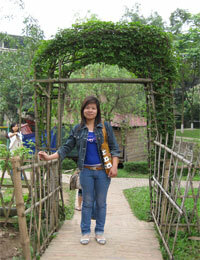 Now, she is married with two son and works as the sale manager of Luxury Vietnam Vacation. Copyright ©2009 for vietnam trip advisors. All Rights Reserved.